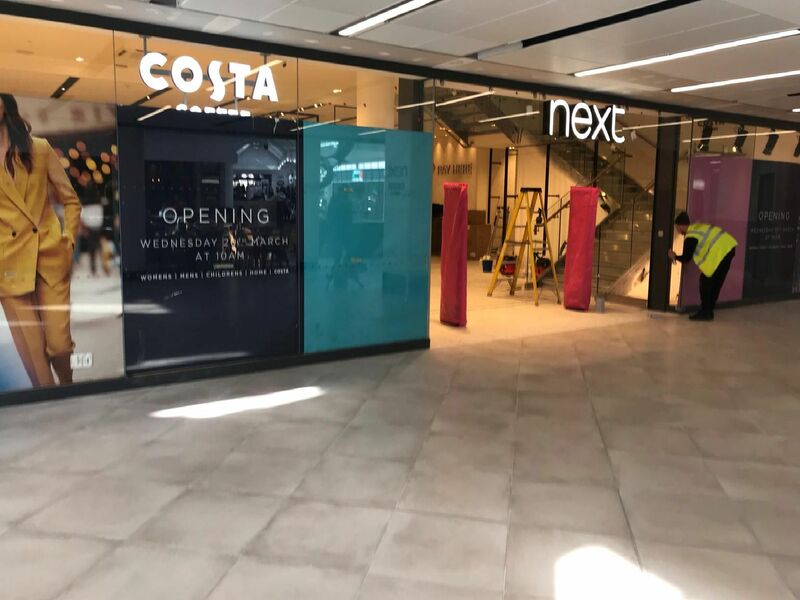 After months of waiting Horsham's eagerly anticipated new Next store is just hours away from opening. The County Times has been treated to a behind the scenes tour of the new store to give shoppers a sneak peak of what expect from 10am tomorrow. The new, larger, children and baby section is located at the back of the store on the ground floor with its own checkout area. A new lift has been installed in the children's section.